The Smart Cable Company (formerly IQ Technologies) was established in 1983 by Peter Dean and Joe Walsh to solve the ever-present problem of connecting two serial (RS232) computer devices. In the early 1980's there were a multitude of computer and peripheral manufacturers bringing new equipment to the computer age. Each computer manufacturer was using different pin-outs to communicate with each other. The number of possible combinations between two pieces of equipment was enormous. The Smart Cable was developed to provide almost instant connection between two serial (RS232) devices and a patent was awarded to the company in 1984. In 1995, the company decided to expand its operation to include standard and custom computer cables and power cords. 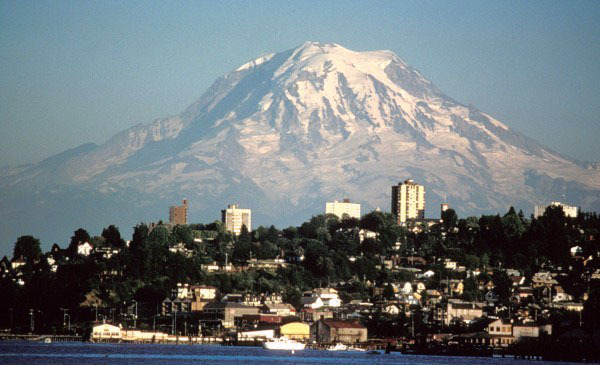 The Smart Cable Company home office can be found not far from Seattle/Tacoma in the town of Lakewood. We have been doing business in this area for over 10 years and have benefited greatly from the close community. Automotive, Defense, Industrial, Manufacturing, Railroad, Security, Telephone.